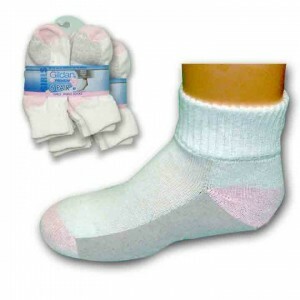 Home / Children's Socks / Girls Premium Ankle Socks by Gildans, per doz. Girls Premium Ankle Socks by Gildans the crème de la crème Gildan-Girls Premium Ankle Socks. You’ll want to show these off. When you wear these it’s like walking on clouds. Category: Children's Socks, Women, Women's Sport Socks. 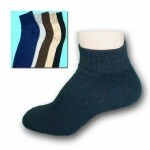 Tags: Ankle Socks, Cotton, exceptional comfort, Exceptional looks, exceptional VALUE!!! Ultra Sheer Pantyhose! 100% Nylon, Nylon Blend, Polyester. Color: White/Grey Foot/ Pink H.T.